The newest property along Los Cabos is also the liveliest. 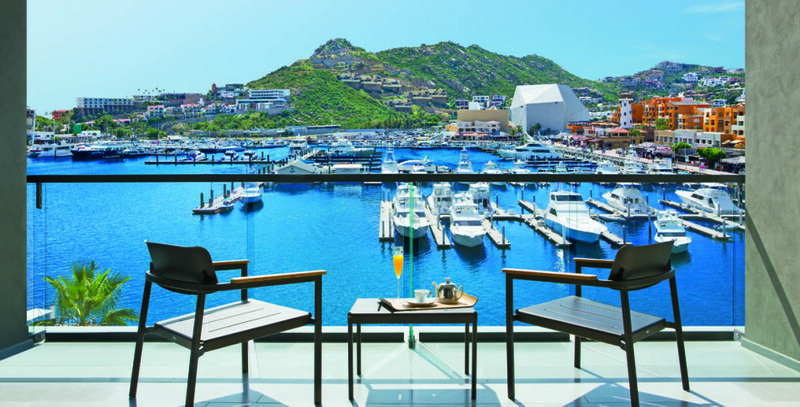 The Breathless Cabo San Lucas is a stunning adults-only property that offers virtually everything that you would need for an unforgettable vacation. This beautiful all-inclusive resort possesses all of the elements needed to elevate your vacation experience, including 169 ultra-contemporary suites, high-end amenities, and world-class dining. Aside from its luxurious inclusions, the Breathless Cabo San Lucas also serves as a hub for the hottest and most exciting parties. Its exclusive Party Calendar offers something different every day of the week. From its Beach White Parties to Great Gatsby-themed soirees, no day is ever the same at the Breathless Cabo San Lucas. Escapes.ca,Breathless Cabo San Lucas, and WestJet Vacations are giving you the chance to getaway to this fun-filled property! Win a trip for two to at the Breathless Cabo San Lucas All-Inclusive Resort. 7-nights hotel accommodation for two passengers at the Breathless Cabo San Lucas All-Inclusive Resort. Total prize is valued at $4000. Party at @breathlesscabo with @escapesdotca @westjet #EscapesTagandTake Giveaway via. @VancityBuzz: http://ow.ly/Xzkgx RT to Enter! 3. Follow @escapes.ca, @breathlessresorts, and @westjet on Instagram. Leave a comment below telling us once you have. Contest entries will be accepted from time and date of publishing until 11:59 p.m. PST on February 15, 2016. One winner will be chosen at random and contacted through the platform they enter by. You can also increase your chances of winning by checking out the contest page here.